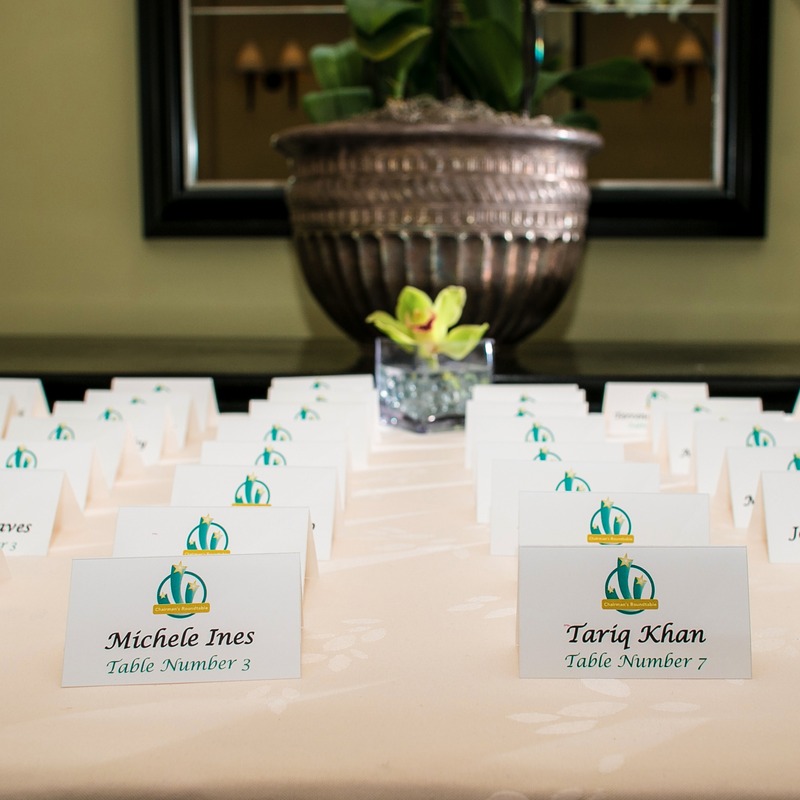 The Event Concierge is dedicated to providing professional meeting and event planning for your business needs. Do you need a full service event planner? Our team can provide everything you need from start to finish, developing, creating and delivering innovative and inspiring events. Do you need individual services to assist you in planning? The Event Concierge is extremely flexible and can provide a-la carte meeting and event services to accomplish your event goals. We are confident through collaboration with you, we will bring our corporate event planning expertise to execute any function. Don’t see your event here? Any company event you can dream of, we can plan. Let us know! Whether you are planning a dinner for 15 or a conference for 400, we are here to make your event the flawless reflection of your business. Sign up for The Event Concierge News! I agree to have my email address transferred to MailChimp.